Beauty queens are often clad in opulent gowns or chic dresses. They are, after all, an epitome of beauty and grace. 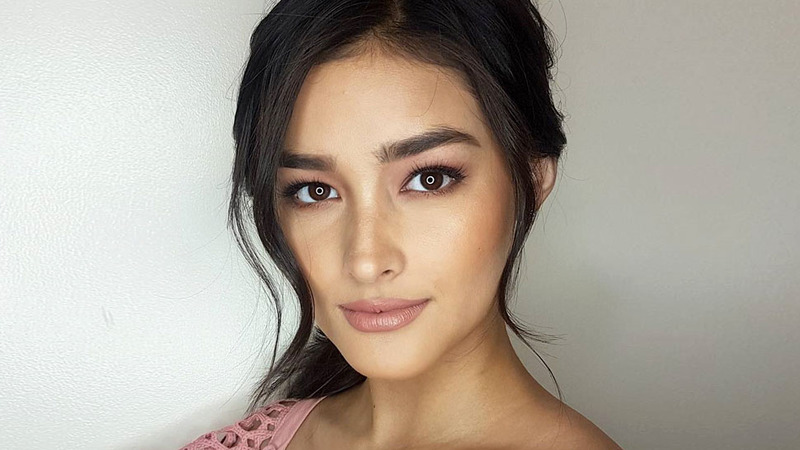 But as a modern Filipina, our very own beauty queens are not afraid to trade in the sequined dresses for a pair of trousers. 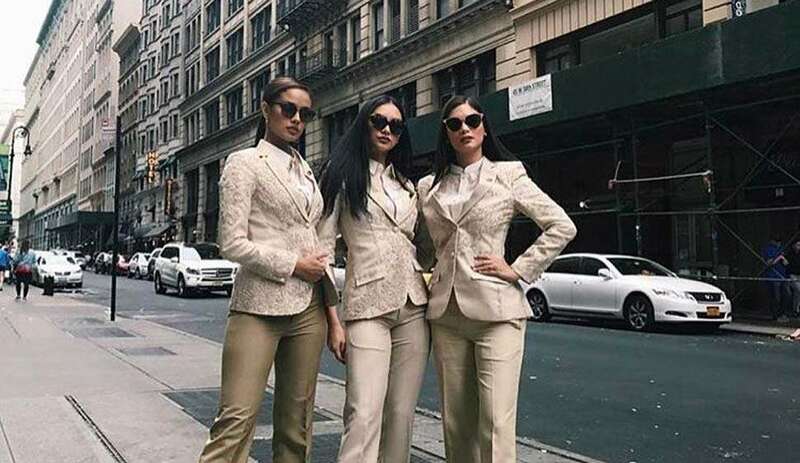 We spotted Miss Universe 2015 Pia Wurtzbach, Miss International 2016 Kylie Verzosa, Miss World 2013 Megan Young in New York City for the Philippine Independence Day Parade, all donning modernized Filipiniana suits by local designer Cherry Veric. The designer captions one of her Instagram posts, "Here they are in my immaculate piña suits that highlight the strengths of the global Filipino: modern yet rooted in tradition, retrospective yet forward-looking. These are power suits for the future-oriented Filipino who wields beauty and confidence on the streets of world capitals like New York."